Why are Australians so miserable about wealth? Widely held but inaccurate beliefs that economic prosperity hasn’t trickled down are a reflection of growing uncertainty and inequality in Australia, a prominent economist has said. 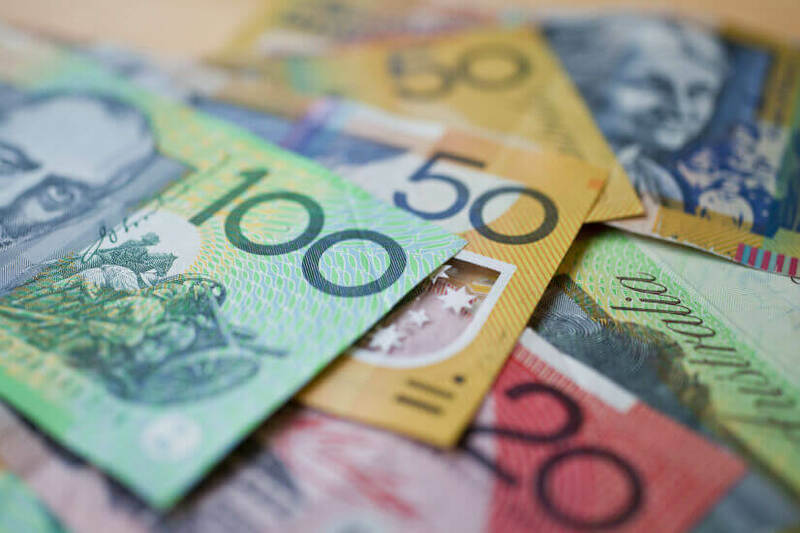 According to a recent report from the Committee for Economic Development of Australia (CEDA), 44 per cent of Australians think they’ve gained nothing from the last 26 years of growth. “This view … is I think in many ways, an inaccurate one,” independent economist, Saul Eslake told the Nest Egg podcast team. He said the fact that Australians feel so despondent about the country’s economic prosperity is understandable when looking back over the last seven years. “If we look at say the last seven years since the peak of the mining boom then Australian living standards have, on average, stagnated,” he said. The mining boom has peaked, and with the descent, Australians are feeling more confronted by international uncertainty. However, inequality is also taking effect. Mr Eslake explained, “Although we haven't seen a widening in the distribution of income across income classes in Australia that some other countries have, we have seen a widening in the inequality and in the distribution of wealth. He said inequality, or at least the perception of it, is most visible when economies are growing slowly as it’s difficult for a group to improve its position without the perception that it is at someone else’s expense, whether that’s true or not. This is most visible where age is concerned. While it’s statistically valid that inequality across income groups hasn’t worsened, those figures “tend to obscure” changing wealth trends across age groups. “For example, over the last 15 years … the share of income and wealth accruing to or owned by people over 65 has risen, while the share that they pay of personal income tax has declined, and the opposite has been true for people aged between 25 and 45,” Mr Eslake explained. Quoting Treasurer Scott Morrison’s claim that negatively geared property investors were, by and large, “mums and dads trying to get ahead”, Mr Eslake said he’s surprised more investors aren’t asking, who are the people they’re getting ahead of? “The answer to that question is increasingly their own children, or their children's peers and friends,” he said. To hear more from Saul, tune in to Nest Egg’s latest podcast. Listen here. Will the royal commission listen to people with disability?